Hi Friends! Welcome back to the blog! Summer is here which means sunshine, the outdoors and…. bugs! Today I have a fun natural mosquito and bug repellent DIY to share with you! 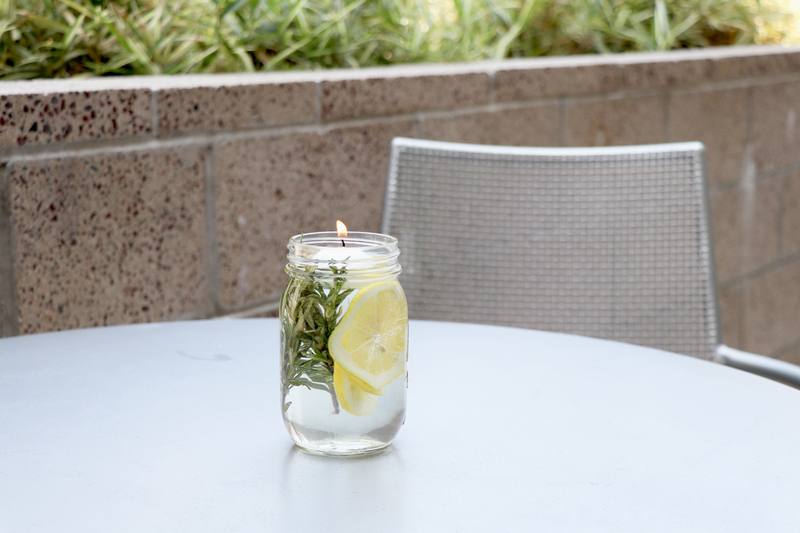 The combination of these ingredients plus the candle will help keep bugs away so you can spend more time outside with your friends and family this summer!